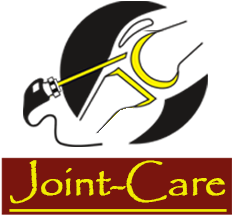 Dr. S.S.Soni is a most renowned orthopedic surgeon in jaipur, who specializes in Joint Replacement and Arthroscopy . His practice philosophy hinges on patient- centered care, including non-operative measures prior to surgical intervention. He has transformed the lives of many using the latest techniques in knee, hip,shoulder, elbow ,ankle and wrist replacement surgeries. His extensive orthopedic expertise focuses on minimally invasive surgical techniques ,utilizing the latest scientific-based medicine and technical advances in surgery. He is considered a top joint replacement surgeon in jaipur who started the trend of minimally invasive surgery in the region. Dr. S.S.Soni has the honour of the first surgeon ever to perform the Uni-condylar knee replacement in jaipur. He also has the credit of the first surgeon of jaipur to perform custom-made knee replacement and the Patient Specific Instrumentation (PSI) Knee Replacement (Tailor-Made) for the first time in the state. Also, he has performed maximum number of Bi-lateral simultaneous TKR in Rajasthan.He also had the privilege to get trained under Dr Chitranjan Ranawat, the inventor of Knee Replacement in the world, at Hospital for Special Surgery (World’s largest centre for Joint Replacement), New York, USA. Dr. S.S.Soni did his Super-speciality course (M.Ch Orth) from Ninewells hospital and Medical College, University of Dundee, United kingdom with specialized work in the field of Joint-Replacement and Arthroscopy. He finished his MBBS in 1996 from India’s one of the most prestigious institute JIPMER (Jawaharlal Institute of Post-graduate Medical Education & Research), Pondicherry. He completed his post-graduation (M S ORTHO) from Govt. Medical College, Amritsar in 2001. Since last 13 years he is performing Joint replacement and arthroscopy exclusively. Dr S S Soni is serving Rukmani Birla Hospital, private hospital in north-west India, as Joint Replacement and Arthroscopy Surgeon. 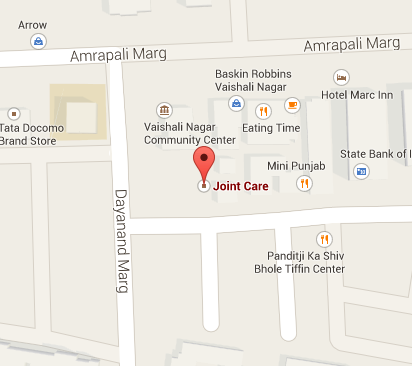 He is performing all kind of joint surgeries in Rukmani Birla Hospital with best nursing care available in hospital. He is committed to providing the highest level of care and guidance for his patients. 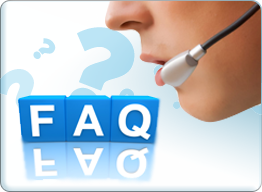 Apart from all kind of arthroplasty and arthroscopy, he has performed all kinds of trauma surgery and spinal surgery. Also,has performed all kinds of Polio surgery and soft tissue surgery and has experience in comprehensive management of rheumatoid arthritis and gout. With his Innovative ideas and proper implementations he is succussful in getting best results in all his patients consistently. 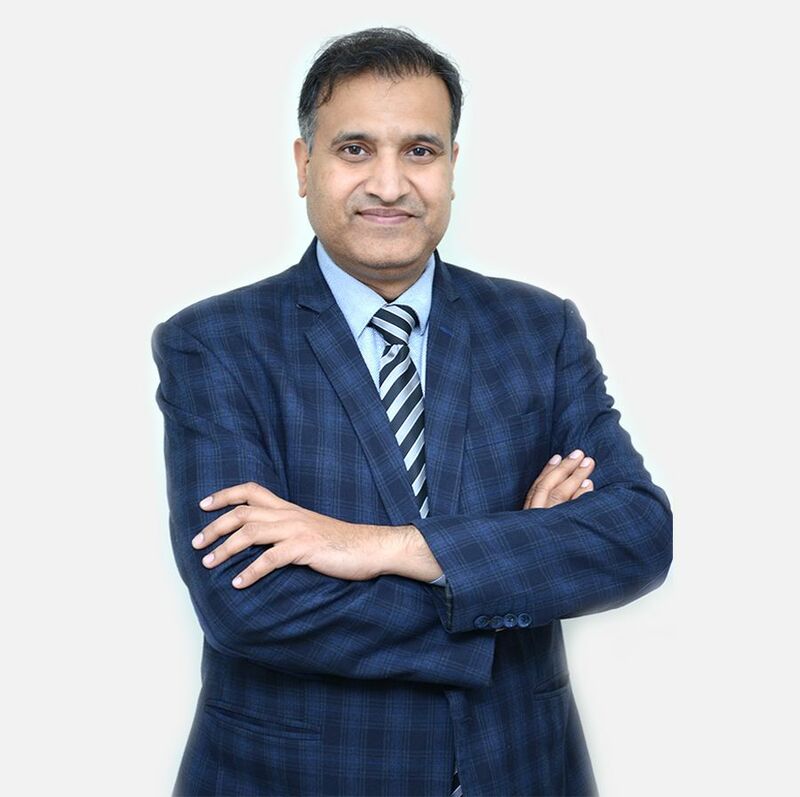 Dr. S.S.Soni’s patients count on him to quickly and safely return them to their active lifestyles while minimizing pain from both injury and treatment.